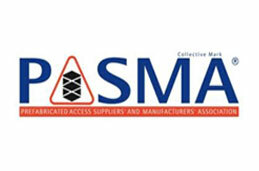 The aim of the CISRS Operative Training Scheme (COTS) is to teach all new entrants and labourers the basics of the industry and how to keep safe when working with scaffolding and access solutions, whilst also making sure existing operatives are up to date. 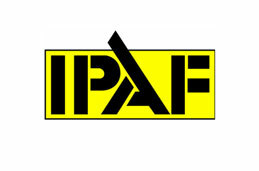 This course also helps the scaffolding sector meet the requirement that every operative must have received some formal training before being allowed onto their sites. Literacy and language comprehension are important requirements on all courses. Any physical impairment or literacy issues should be discussed with LTC Training Services prior to making a booking so we can best accommodate your needs. PLEASE NOTE: All candidates must be able to take a full and active role during the practical skills session in order to pass the course. 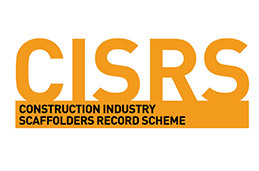 Since 1 September 2013 the CISRS 1 Day COTS Course is a requirement for anyone wishing to apply for a CISRS Scaffolding Trainee or Scaffolding labourer card and for CISRS Scaffolding labourer card renewals (in addition candidates must also hold a valid CITB Health, Safety & Environmental touch-screen test pass or recognized exemption). 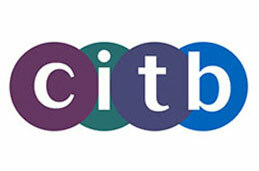 The CISRS card must be applied for within 2 years of taking the COTS course. 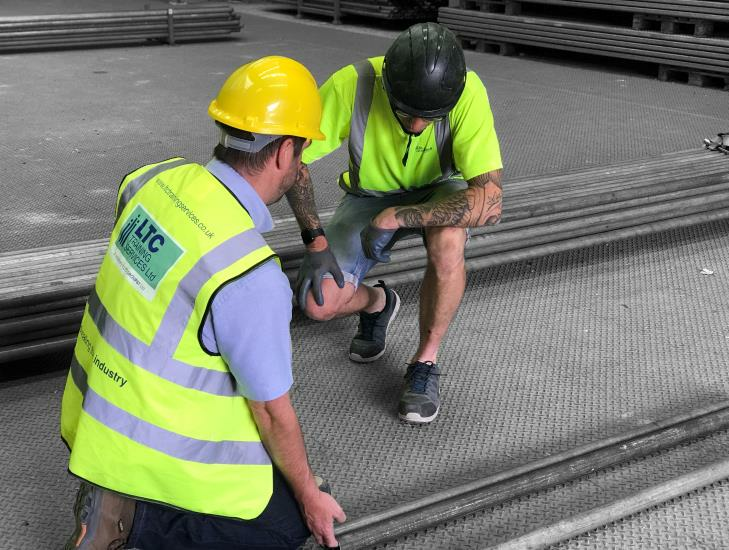 A CISRS Trainee or Labourer card must be held for at least 6 months before a candidate can attend their Scaffolding Part 1 course.